After nearly two decades in Las Vegas, Realtor Helen Michel has witnessed the popularity of high-rise condos grow to new heights. 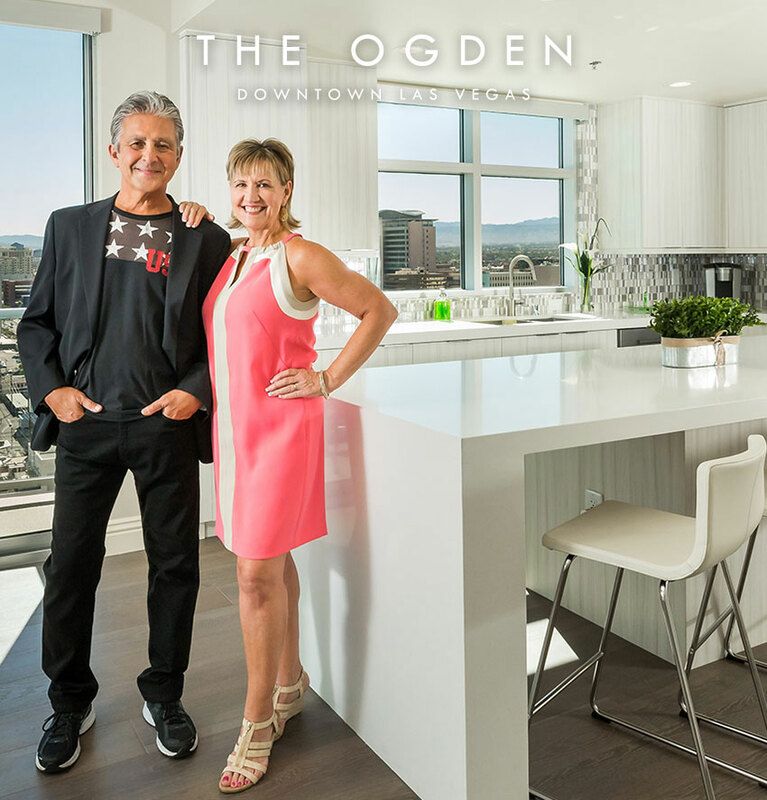 While there are several high-rise condominiums dotting the Las Vegas skyline, Michel believes The Ogden in the heart of downtown is exceptional. Not only does it literally stand taller than its high-rise neighbors, The Ogden’s comprehensive amenity package compares favorably with those of Strip towers.